Once a client script is received, we fully produce and finish the voice over to be returned to the client within 48hrs. Some clients opt for the 24hr Rush Option, available upon request for additional fee. With the original video & script, we can replace the existing audio with a brand new voiceover, maintaining the current style but updating the professional delivery, with minor pickup adjustments permitted. For clients seeking a specific sound or style, we offer in-person direction. Via skype or phone call, we allow for direct communication during the recording process, to ensure the clients requirements are honored. JDT Voiceover is interlinked with multiple websites, online outposts, and numerous social media avenues to market our clients' products. 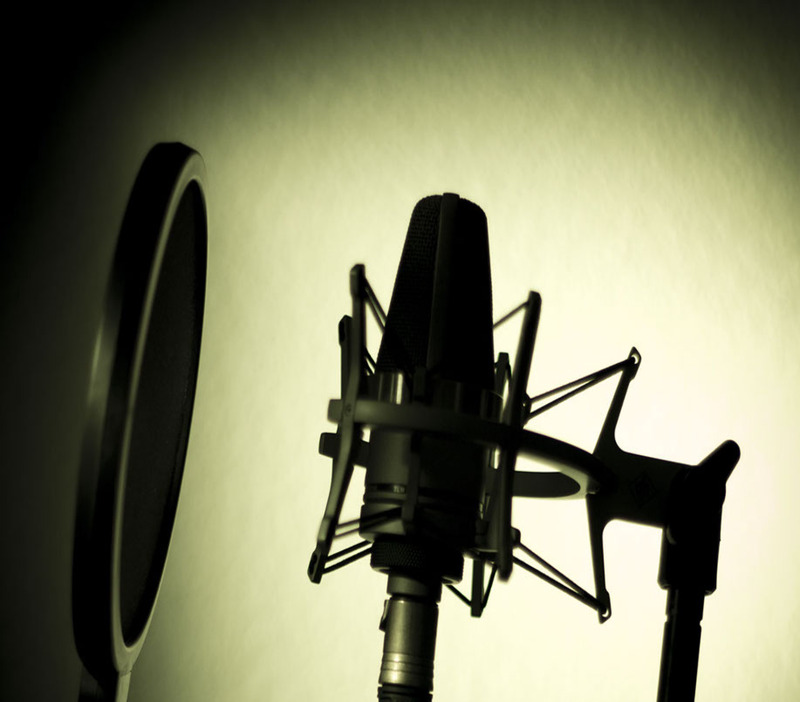 JDT Voiceover offers a range of services for all types of businesses. JDT prides itself on seeing productions through the entire process from recording to promotion. Additional options of direction through skype, 24 hour turnaround, VO replacement, and script rewrites. "Justin was great to work with and very easily achieved what we asked for. Would use again." "Very easy to work with and quick turnaround. Perfect voice for our brand; will be using again." "Justin Torres's turnaround was excellent (within hours) and he was very responsive to my needs to getting just voiceover just the way I wanted. " "Stellar work from Justin on this one!" "Justin's read was flawless! The client couldn't be happier! Thanks for making us look good." "Another stellar job by Justin!"